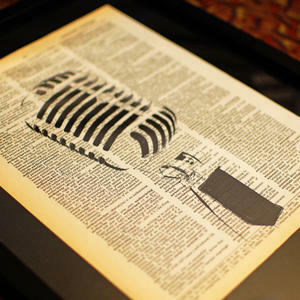 ABC Radio National’s Books and Arts Daily is Australia’s only national radio program devoted to all aspects of literature and the arts, featuring interviews with local and international authors and artists. Books and Arts Daily is presented by Michael Cathcart and broadcast Monday to Friday, 10am to 11am, on RN—the ABC’s ideas network. With more than 60 programs, including those on the arts, health, religion, science, technology and philosophy, RN is a vital element of the contemporary Australian conversation. 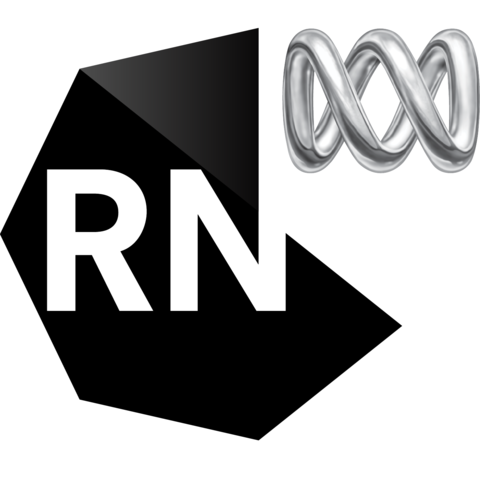 Connect with RN: listen on-air (621 AM in Melbourne) and online, subscribe to the weekly newsletter and join the conversation on social media.